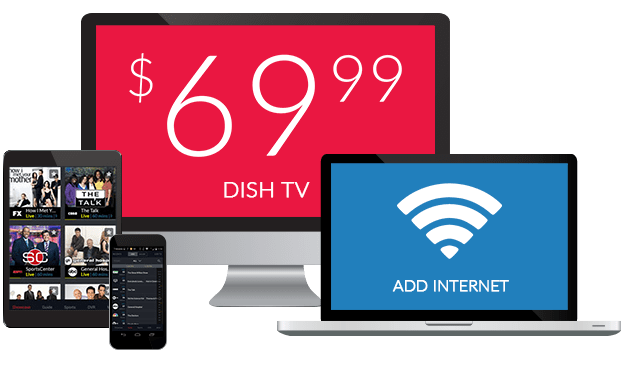 WeatherNation on DISH | What channel is WeatherNation on DISH? What Channel is WeatherNation on DISH? WeatherNation is on DISH channel 215. 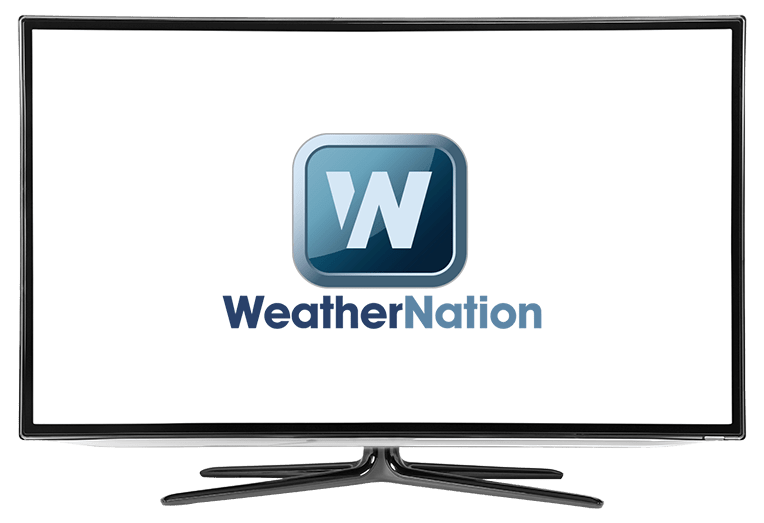 WeatherNation is the one stop channel for all of your weather needs. WeatherNation covers regional and national weather forecasts, including some coverage of severe weather, such as tornadoes, earthquakes, high winds, water spouts (water tornadoes), tropical cyclones, wildfires, flooding, and monsoons. WeatherNation is also America’s first 24 hour weather news channel.